Fixed income markets have undergone significant structural change since the 2008 financial crisis. These seismic shifts are forcing investors to adapt to a new market paradigm that will challenge not only how they trade fixed income, but what types of products they use to build bond portfolios and manage risk. In this paper, we examine the evolution of the bond market through three interconnected lenses: the liquidity environment, market structure and product preferences. 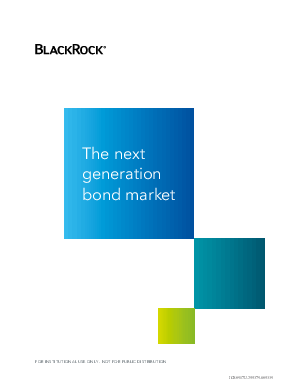 All three are changing in the post-crisis era with implications for the shape of the future bond market and investors.